Liberty Foods is South Africa’s second largest ambient grocery supplier to the Foodservice Industry. The company was created to enable smaller foodservice distributors access to a wide range of products, without having to purchase full truckloads. Liberty Foods supplies a wide range of local and imported products to the food manufacturing industry. With over 600 established distributors, our Liberty Select and Chef Professional brands are well positioned in the industry. Founded in 2002, Liberty Foods now has three branches in South Africa as well as authorised agents throughout Africa. Now in our 17th year of operation, Liberty Foods has earned its rightful place within South Africa’s Foodservice Industry. Our range of brands includes Liberty Select, Chef Professional, Heinz, Wellingtons, Valdigrano, Bravo Chef and Dijona, to name but a few. Liberty Foods supplies a wide range of ambient food products specifically for the foodservice and manufacturing industries; including our own Liberty Select and Chef Professional brands which consistently deliver quality and value for money. Our range of over 850 items are distributed out of our three main food safety- accredited facilities across South Africa. Our fleet of over 14 vehicles and trucks ensures prompt and efficient service delivery. Liberty Foods employs 160 professional permanent staff, who fully understand the needs of our clients. 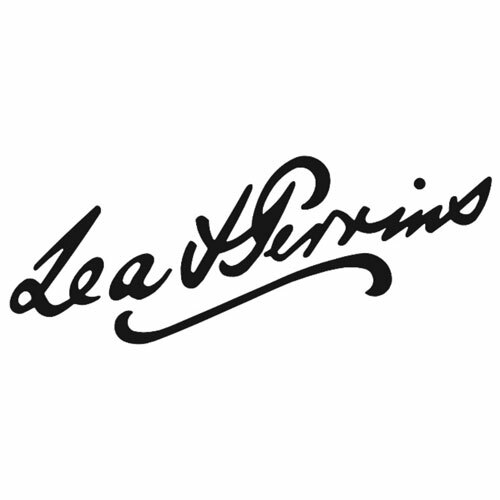 Liberty Foods was acquired by Bounty Brands in 2015, as part of their diversified consumer goods portfolio. 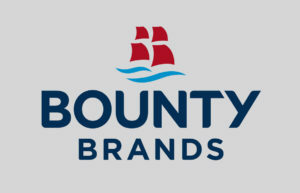 Bounty Brands is a unique and diversified consumer goods business with a portfolio of leading brands that are available in over 40 countries, mostly in the Southern African and Central Eastern European regions. Bounty’s brands span several consumer sectors with it’s main focus on Foods, Personal Care and Home Care.